A beautiful early 20th-century high-rise luxury apartment building, taking up the entire square block between 78th and 79th Sts. A beautiful early 20th-century high-rise luxury apartment building, taking up the entire square block between 78th and 79th Sts. between Broadway and West End Avenue. Its companion, the Belnord, takes up the square block between 86th and 87th Sts. between Broadway and Amsterdam. 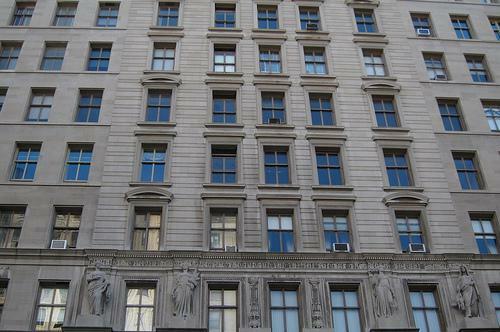 Both buildings were completed in 1908, at a time when the Upper West Side was still full of wide open spaces.